Jerry's Flies --- supplies lures for all types of fresh water fish. 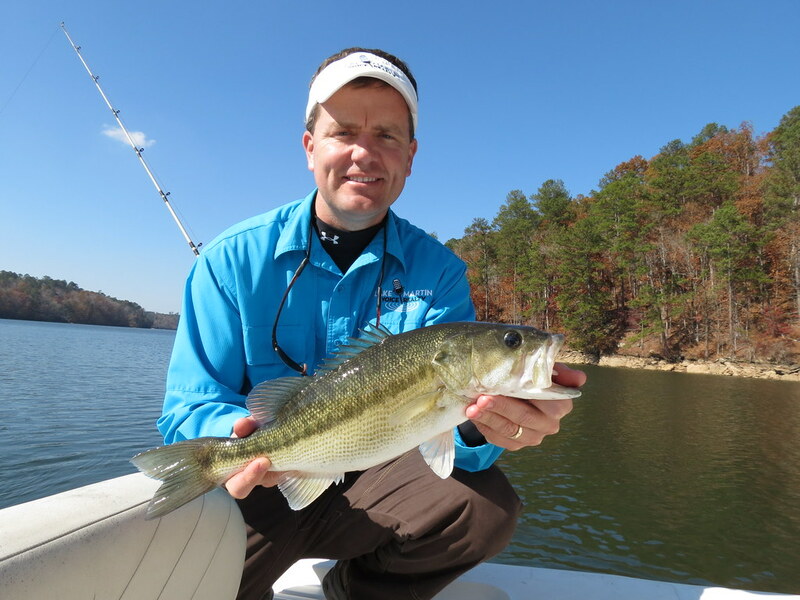 Lures have been field tested by many to prove they do catch fish. In each type there are many different colors to choose from because of all the variables that occur during the fishing season. We even offer an artificial lure for the Catfish. It has also been tested, with a 44" 30 pounder, being the largest at this time. For Trout and Bass fishing, the Spinner flies are the lures to use. For Bass the flies a larger, along with the size spinner.